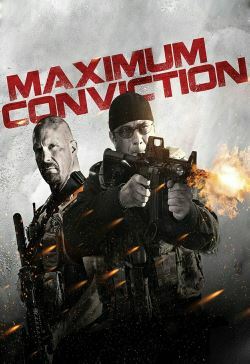 When former black ops operative Cross (Seagal) and his partner Manning (Austin) are assigned to decommission an old prison, they must oversee the arrival of two mysterious female prisoners. Before long, an elite force of mercenaries assault the prison in search of the new arrivals. As the true identities of the women are revealed, Cross realizes he's caught in the middle of something far bigger than he had imagined.